Designed to be taken with you. On road trips, holidays or even just hanging out at home. Th Cordoba Mini M provides the playability of a full sized classical guitar in a small, light weight body with an impressively loud voice. 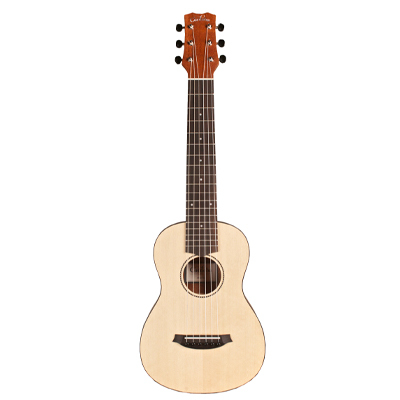 The Cordoba Mini M features a solid Sitka spruce top and mahogany back and sides with a stylish matte finish. Cordoba are renowned for their high quality classical guitars at affordable prices and the Cordoba mini series are no exception, with their solid top construction and durable nylon gig bag. Designed to be taken with you; On road trips, holidays or even just hanging out at home. 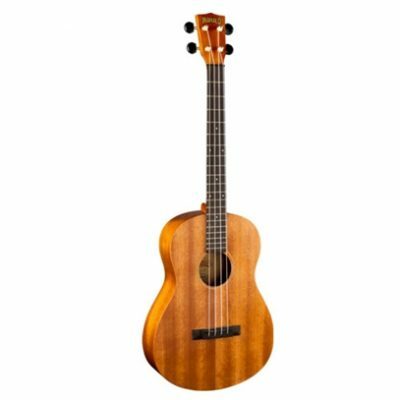 The Cordoba Mini M provides the playability of a full sized classical guitar in a small, light weight body with an impressively loud voice. 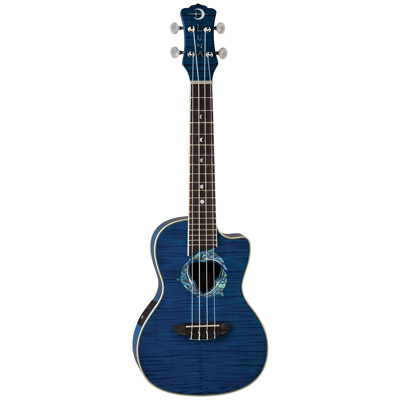 Cordoba Mini M features a solid Sitka spruce top and mahogany back and sides with a stylish matte finish. Cordoba are renowned for their high quality classical guitars at affordable prices and the Cordoba mini series are no exception, with their solid top construction and durable nylon gig bag. 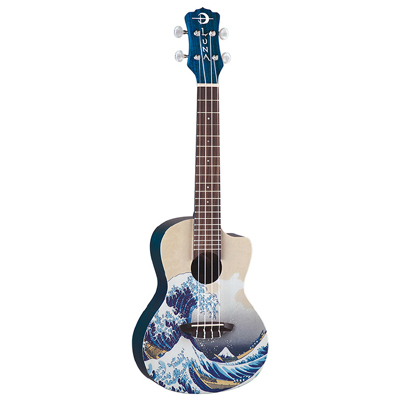 A fantastic addition to your ukulele band as well, offering an extended range for lead lines and melody, with bass to really help fill out your sound.